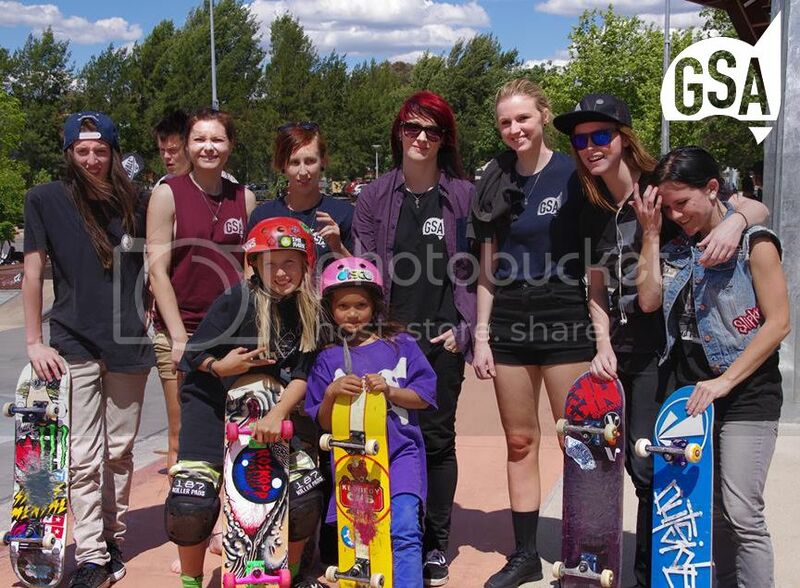 On Saturday 23rd a bunch of the GSA ladies travelled out to Canberra for the Volcom Wild In The Parks Finals ! Much in the same fashion as last year the ladies not only killed the comp, but killed the entire weekend, having an absolute blast and terrorizing the poor sleepy streets of Canberra these ladies got wild! Much fun was had, and much rad was shredded. Big ups to April Caslick (NSW), Aimee Massie (QLD) and Bec Andrews (NSW) who came in 1st, 2nd and 3rd respectively. Special shout outs go out to little Hayley Wilson (VIC) for tearing the park a new one and Jade Ryan (NSW) for busting out all day, also good vibes go out to poor Jennifer Oakes (SA) who had to stay in bed ALL weekend on account of a stomach bug ! Big Ups to Volcom Oz for putting on the ladies division and keeping Women’s skateboarding in Australia stoked! Hop over to their website to check out footy and full write up from the day! Well done ladies, keep shredding!